English Club TV has developed special programs targeted ESL teachers and learners. If you are a teacher and you want to improve your professional skills, Learn to Teach is a program designed specially for you. 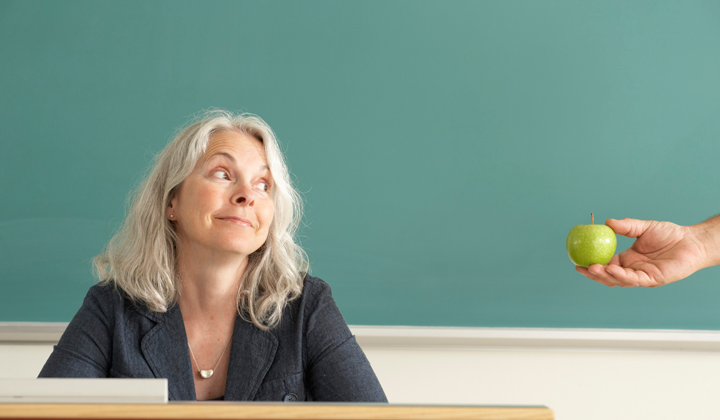 By watching it you’ll learn how to plan an effective lesson and motivate your students. In each episode qualified professionals from the world-leading language centers share their experiences and useful methodological recommendations covering the vital questions about ESL learning and teaching. Are you planning to improve your English abroad and don’t know what language school to choose? Study Choice will help you make the right decision! Take a virtual tour to the best international language centers of Cambridge, Oxford, Newcastle, London, Belfast, Wimbledon.